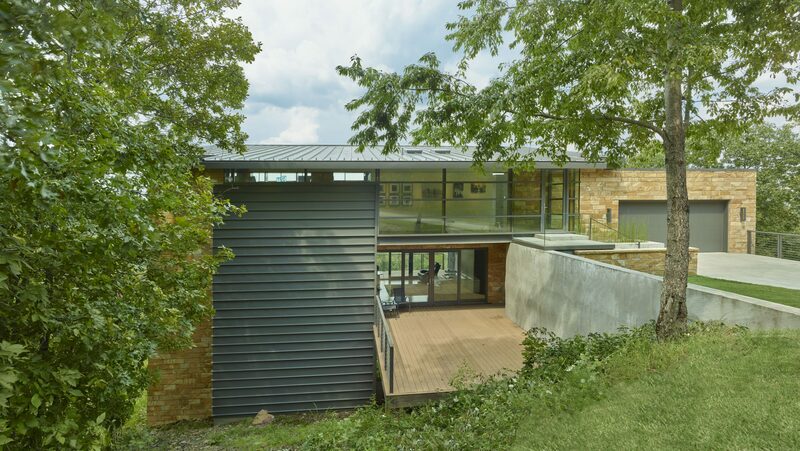 JAMESON Architects PA, a 5 person firm in Little Rock, is currently accepting resumes for an intern architect/architect position, ideally with 2-5 years’ experience. Applicants should have a defined interest in historic preservation related practice – restoration, rehabilitation and adaptive reuse projects – and Revit experience. Please respond with resume or questions to tommy@jamesonarchitects.com. With a salary range of $57,982.00-$90,344.00 per year, Little Rock District Corps of Engineers is recruiting for a Cost Engineer with a duty assignment in General Engineering Section at the Federal Building, Little Rock, Arkansas. This position performs construction cost estimating services on a wide variety of civil and military projects. Mechanical or Electrical Engineering a plus. You can locate the announcement on here. The External vacancy announcement number is SWHB149131101072472D. All applicants must self-nominate through this website, which provides information on who can apply, major duties, qualifications, required documentation and how to submit your application. Applications must be submitted by 4-April-2014. For questions call 501-324-5271. With a salary range of $57,982.00-$90,344.00 per year, Little Rock District Corps of Engineers is recruiting for a Cost Estimator with a duty assignment in General Engineering Section at the Federal Building, Little Rock, Arkansas. This position performs construction cost estimating services on a wide variety of civil and military projects. You can locate the announcement here. The External vacancy announcement number is SWHB149131171067695D. All applicants must self-nominate through this website, which provides information on who can apply, major duties, qualifications, required documentation and how to submit your application. Applications must be submitted by 4-April-2014. For questions call 501-324-5271. SmithGroupJJR is an international idea-oriented design firm that is committed to creating inspiring places that enrich the human spirit. We believe extraordinary environments are created when the design process is based on the principles of exploration, experimentation, innovation, research, and collaboration. Our expertise in providing thoughtful and innovative solutions keeps SmithGroupJJR as one of the foremost architectural, engineering, interiors and planning firms in the world. According to the 2013 Building Design + Construction magazine “Giants” ranking, SmithGroupJJR is the 9th largest architecture/engineering firm in the U.S. The Dallas office of SmithGroupJJR is currently accepting applications for a Sr. Project Manager.